BOZEMAN — Montana State’s football team hoisted the Great Divide Trophy, carrying it for all 6,013 blue and gold-clad fans and their Maroon-wearing counterparts at Brick Breedin Fieldhouse to see. The rivalry flex came at the perfect time for Tyler Hall and the Montana State Bobcats. Montana senior Ahmaad Rorie’s clutch shooting had the visiting Grizzlies out to an eight-point lead eight minutes into the 298th rendition of the storied showdown. Montana has dominated the Cat-Griz basketball rivalry this decade while the Montana State football program has continued to even the playing field. The only time in Brian Fish’s five seasons Montana State came away victorious, Hall forged a signature performance, drilling 11 of his 13 shot attempts on the way to a 37-point outing that helped MSU snap a 13-game losing streak to UM. 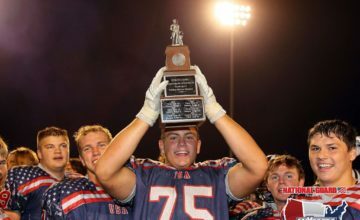 On Saturday night in Bozeman, Hall appeared to re-channel that magic following the parade of the Treasure State’s most coveted prize. MSU’s senior NBA hopeful hit three straight 3-pointers to keep his Bobcats within a possession after the Griz initial lead swelled to as many as 12 points thanks to Rorie’s omnipresence. Hall’s third 3-pointer sparked a memorable Montana State run to end the first half. Even with the Griz leading, the Great Divide trophy presentation provided the spark for a shift. By the time Harald Frey ripped the ball out of Michael Oguine’s hands with six seconds left in the stanza, the Brick felt as if it was going to burst. When Frey fired a knifing pass to Ladan Ricketts for a nothing but net 3-pointer at the first half buzzer, Worthington Arena reached bedlam. The Bobcats took all the momentum into the break. One of Frey’s 10 assists to a rolling Devin Kirby gave Montana State a 52-48 lead with 18 minutes left. The Griz responded with an 8-0 run that included 3-pointers from Rorie and Bobby Moorehead to give them a lead that turned out to be permanent. The hosts could never totally grasp control despite collection of benefits on Saturday night. Montana State responded time and again in Saturday night’s 83-78 loss even if Moorehead limited Hall after his 21-point first half. But the Bobcats could never quite carry the momentum even if they seized it on multiple occasions. Rorie’s fourth made triple on a 20-point night helped give UM a lead it would not relinquish despite MSU’s best efforts. Frey’s crossover dribble into a step-back 12-footer in UM center Jamar Akoh’s face took the first bite out of UM’s 77-69 lead late in the back-and-forth battle. Frey’s 10th assist on a laser beam lob to Kirby for a two-handed slam helped Montana State reach a crescendo once again by cutting the lead to 77-75 with 2:21 remaining. But the cold-blooded Griz continued to own the hardwood’s version of the fiercest rivalry in the West. Hall asserted himself from the outset and nearly penned a perfect sequel. 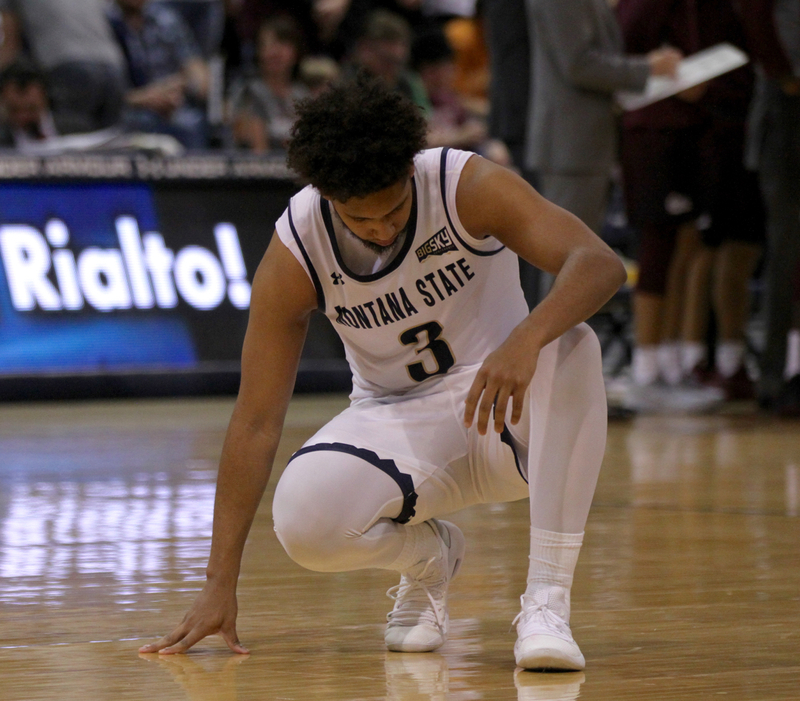 Frey proved his candidacy for All-Big Sky honors by going toe-to-toe with Montana’s peerless senior pair of Rorie and Oguine on a night he posted a double-double. And Kirby contributed into luring Akoh into foul trouble as most of the script played out perfectly for the host Bobcats. 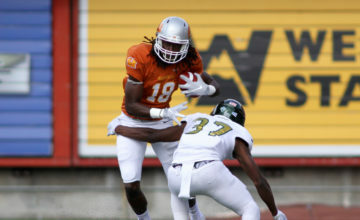 With Hall and Frey’s offensive synchronicity melding and Kirby’s substantial improvements proving to be significant, MSU hung tough with the defending Big Sky Conference champions. From a stellar national anthem to a stellar start from MSU’s superstar, the stage seemed to be set for Montana State to punch through for a breakthrough win. 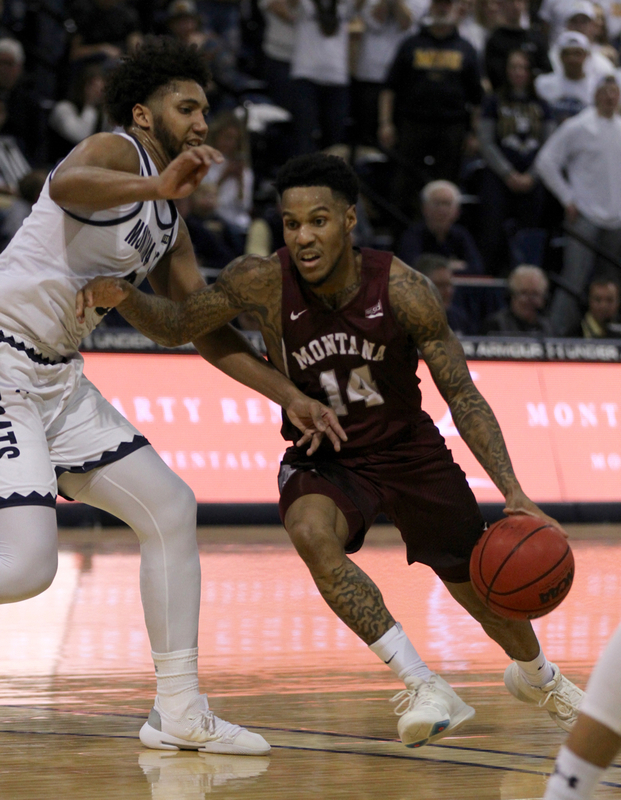 But Montana cranked up the intensity when the Griz needed it most, bookending the action by building a 33-21 lead and then smothering the Bobcat offense for the final 150 seconds by executing their swarming half court trap. Despite Hall’s stellar first half — “He was locked in, ready to go,” Fish said after the all-time leading scorer in the history of the Big Sky hit eight of his first 13 shots — and Frey’s apparent fortitude in his 15-point, 10-assist double-double, the Griz still found a way to stay in a first-place tie with Northern Colorado. After drilling four 3-pointers on Saturday, Hall has made 379 shots from beyond the arc in his decorated MSU career. His 26-point effort gives him 2,274 points, almost 100 clear of the all-time Big Sky mark. For a moment on Saturday, the NBA hopeful seemed to have found the touch his team would need. He boosted the Bobcats to an advantage over their heavily favored rivals. Hall undressed Oguine, the reigning Big Sky Defensive Player of the Year, for a stretch. He even buried a few shots in the face of the 6-foot-7 Moorehead, who’s unorthodox style and length has given Hall trouble in the past. But when the final buzzer sounded, the Griz had earned a sixth victory over Hall in seven matchups against the enigmatic MSU star. At the midpoint of the conference season, the Griz have won 15 games and sit in a first-place tie. 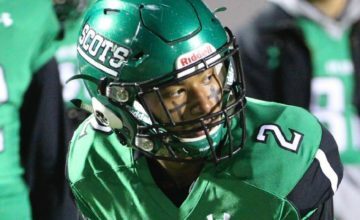 MSU is 5-5 in league play, 8-12 overall and still in search of answers as Hall’s career enters its twilight. “Rorie, Moorhead, Oguine, they are great players and we have all grown in different ways,” Hall said. “It’s nice playing against them and all. But they are getting wins. And I’m not.